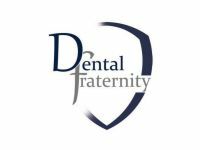 Welcome to the newly opened Dental Fraternity Stomatology Center. Our clinic is located at 10 Mochnacki Street in the historic, yet the most beautiful part of Ochota in Warsaw. 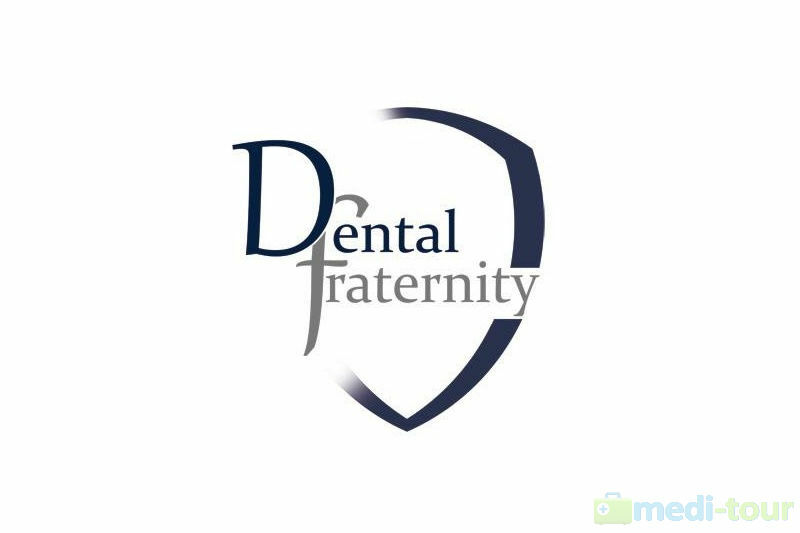 Dental Fraternity has a team of doctors, for whom passion and work mean the same thing. In their job they are dedicated to the good of the patients. They owe their knowledge not only due to comprehensive education, but also due to many years of experience. Our Stomatology Center offers a wide range of dental treatment. Graduated from Medical University of Warsaw, Warsaw School of Economics student.Since 2004 assistant and doctoral student at the Department of Oral Surgery, Medical University of Warsaw. 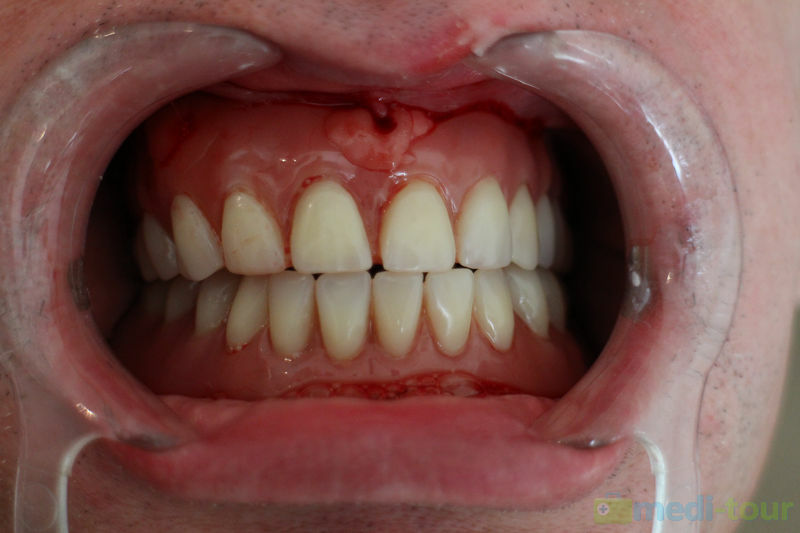 Specialization in Oral Surgery – during the course. 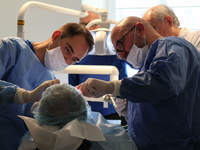 Member of many dental organizations – Polish and international (OSIS – National Association of Dental Implantology, PTCHJU – Polish Society of Oral Surgery, EAO European Association for Ossteointagration. He won OSIS Implant Skills Certificate. He participated in many Polish and foreign exchange implantology and prosthetics courses, including UCLA (California, USA), Gide (Los Angeles, USA), the University of Gothenburg (Sweden). He’s a lecturer and he’s conducting courses for doctors (AstraTech, Nobel Biocare). Graduated from the Medical University of Warsaw. Doctor specializes in conservative dentistry with endodontics and cosmetic dentistry. The author of numerous scientific publications. Graduaded from University of Paul Joseph Safarik Dental Faculty, Koszyce, 1993. A specialist in general dentistry (1st degree). A specialist in orthodontics (2nd degree). An assistant in the Regional Dental Center Orthodontic Clinic since 1993. 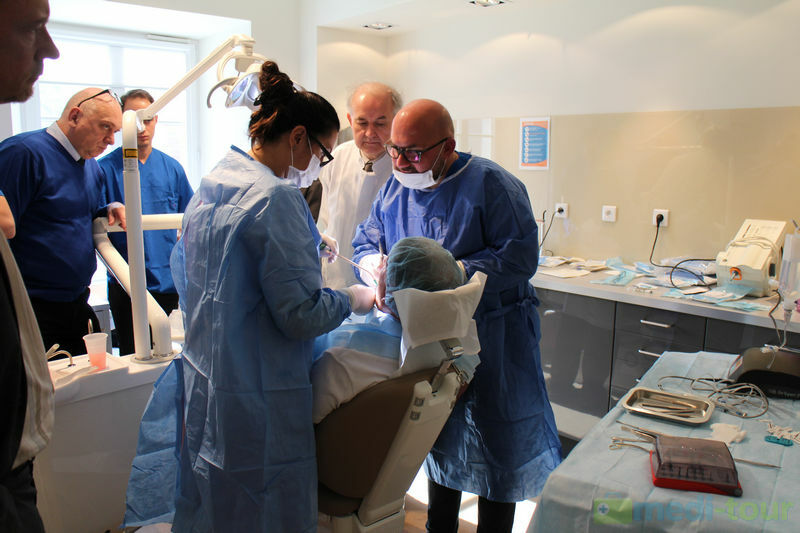 Currently cooperating with private Dental Clinics in Częstochowa, Grodzisk and Warsaw. 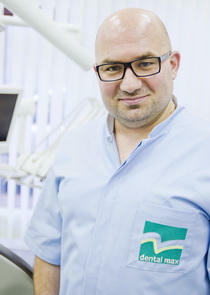 Dentist, graduated from the Medical University of Warsaw in 2006. Postgraduate internship held in the Department of Prosthodontics at MUW, where she broadened her knowledge and skills. She engaged in research activities. After completing the internship, she specialized in the field of conservative dentistry and endodontics. She treats difficult cases using the operating microscope, also performing a conservative-endodontic-prosthetic and multidisciplinary treatment. She has an individual approach to the patient and she’s constantly expanding her knowledge. She copes with the requirements of the most demanding patients. Graduated from the Warsaw Medical University Department of Dentistry in 2009. 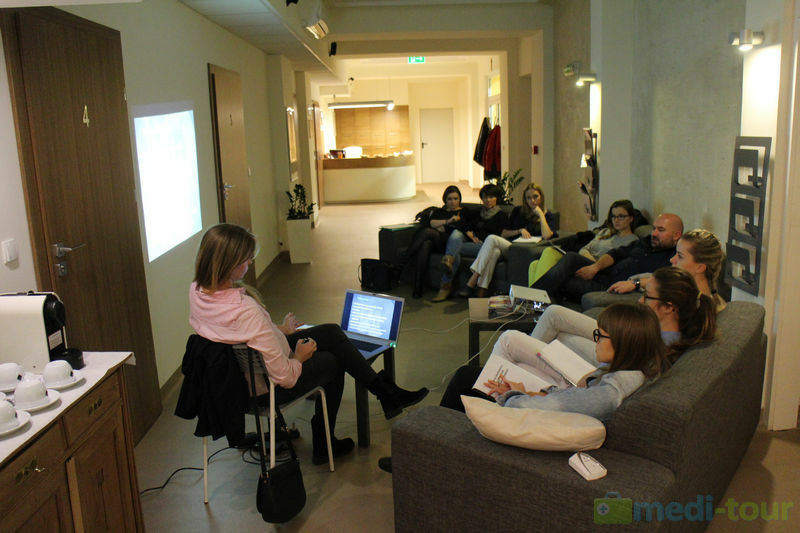 Her internship took place at the Dental Clinic Dent-Plast in Bialystok and Duodent in Warsaw. Under the guidance of dental specialist she extended her knowledge and gained experience. Her professional interests include cosmetic dentistry, surgery and prosthetics. He graduated from the Medical University of Warsaw. 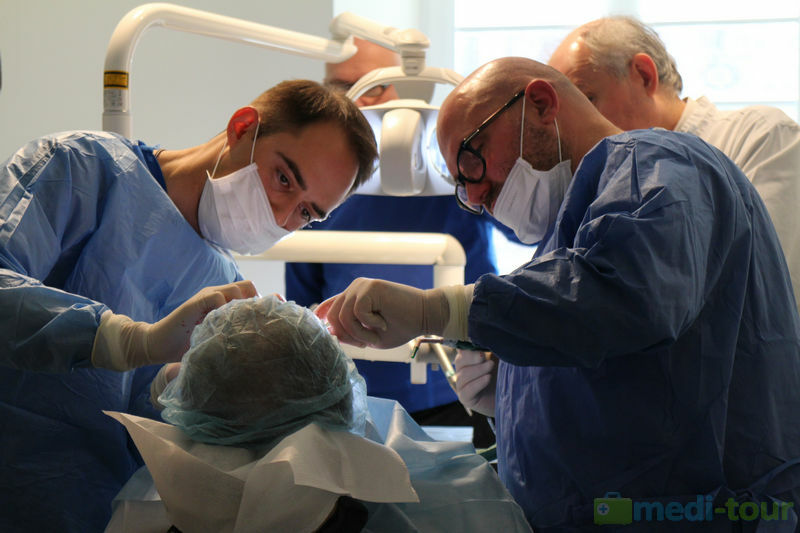 Currently a resident expertising in the Department of Cranio-Maxillo-Facial Surgery, Oral Surgery and Implantology at the Medical University of Warsaw. In 2012, he began doctoral studies at Medical University of Warsaw in the Cathedral of Maxillo-Facial Surgery. The author of numerous scientific papers and presentations at national and international congresses. Member of the Polish Society of Cranio-Maxillo-Facial Surgery, Oral Surgery and Implantology and the Polish Society of Chewing Organs Dysfunction. The main areas of his professional interest are orthognathic and reconstructive surgery, implantology, traumatology, dysfunctions of the temporomandibular joints and aesthetic medicine. Doctor speaks fluent in English. He is interested in sports and cars. His hobby is football. 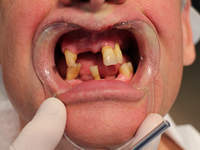 Patients often believe that oral surgery is associated with teeth extractions. 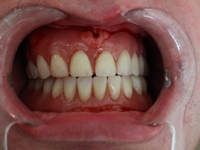 Currently, in many cases, treatments allow to save the teeth. The main fear of this type of visit is the fear of pain. In our clinic appropriate and personalized approach to the patient, results in a smooth and painless procedure, under local or general anesthesia. Thanks to the skilled staff and high quality equipment the patients can get professional help. 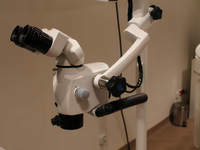 Oral surgery specialists in our clinic: Dr.Jan Perek and Dr. Bartłomiej Szczodry. We offer comprehensive oral surgery procedures. In our practice we use the best scientifically documented and longest functioning implantological systems that guarantee the highest percentage of implants’ durability and the highest predictability of our actions. 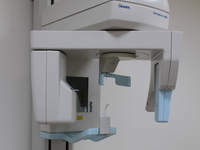 The range of dental services in our clinic include: permanent additions such as: k-k cartridges (with all kinds of metal alloys, porcelain crowns, ceramic crowns, bridges, inlays, onlays and ceramic composites, veneers, complete dentures, full prosthesis (filling all missing teeth), dentures (filling complementary deficiencies) and implant prosthetics (prosthetics on implants). Prosthetic surgery in our clinic is performed by: Dr Jan Perek and Dr Łukasz Mieńczuk. We offer modern and durable dental composites in the full range of colors and use materials that help detect decay. In our clinic treatments are performed by: Dr Dudek, Dr Huzior, Dr Chodorowska, Dr Kwaśnik and Dr Mieńczuk. 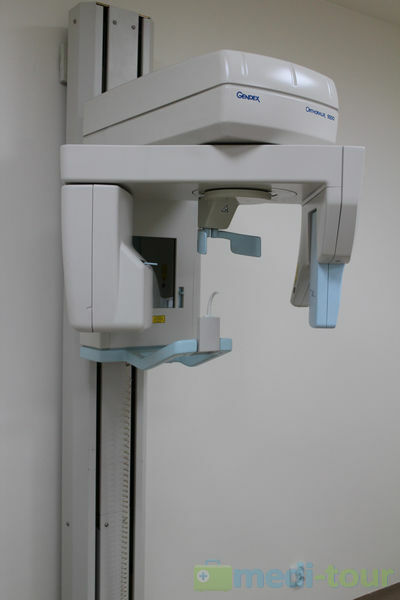 In our clinic, diagnosis precedes orthodontic care and enables the preparation of the treatment plan. We offer removable braces (possibility to choose the color), permanent braces (metal locks, porcelain), and a permanent aesthetic braces (sapphire crystal, bezligaturowe). The first visit is a consultation, where we take a reflection of the tooth. 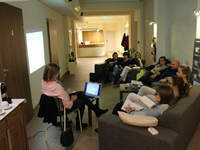 In the second meeting, orthodontist submit a treatment plan and propose aesthetics braces. Methods and time are determined by the patient’s anatomy. Orthodontic treatment specialists in our clinic is Dr Margaret Młosek. In our clinic whitening is performed by conservative dentistry and esthetic doctors. In our clinic, prevention is performed by graduate hygienist. She gives the patient oral hygiene instructions and demonstrates recommended materials and dental products. Treatments are matched to the individual patient. 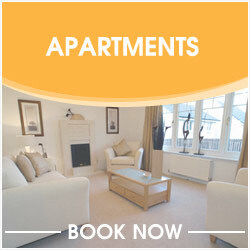 We offer services according to your needs: plaque removal, sanding, polishing paste, polishing and fluoridation. These procedures are an introduction to the teeth whitening. Oral hygienisation guarantees whiter smile. Endodontics is commonly called a root canal treatment. For most, endodontics goes as far as possible into the tooth. In the endodontic treatment, diseased tissue is removed from the channel, and then replaced by plastic material. Anesthesia ensure that the procedure is quick and painless. Root canal treatment should be done in one visit (except in individual cases). 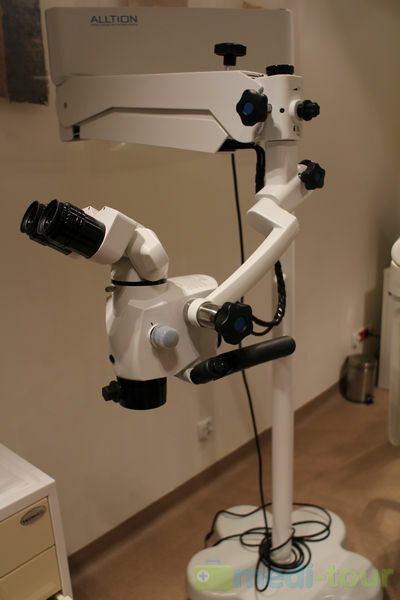 Modern equipment that we have (inter alia operating microscope and digital radiography) provides effective treatment. Endodontic specialists in our clinic are Dr. Joanna Chodorowska and Dr. Katarzyna Dudek.